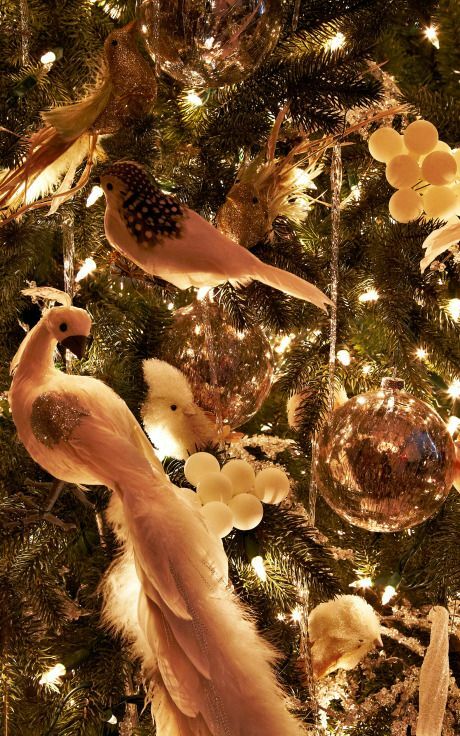 Check out this casual $20,000 custom Christmas tree available on Moda Operandi. [Yes, I spit out my drink too]. 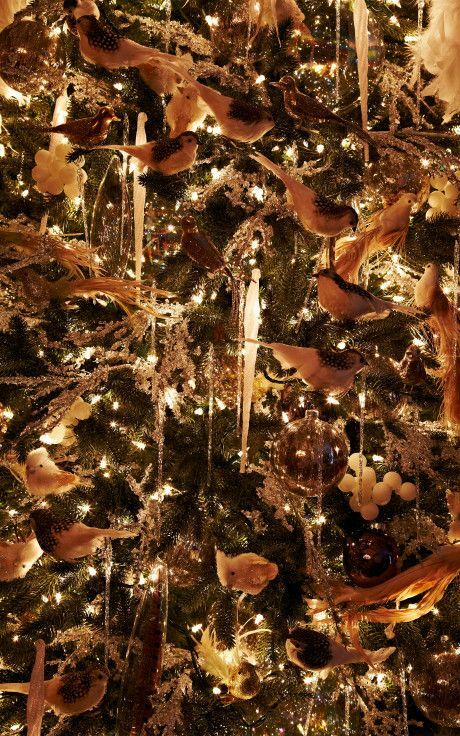 This Two Turtle Doves Tree will be trimmed, lighted and magically transported to your home by the Bronson van Wyck elves. 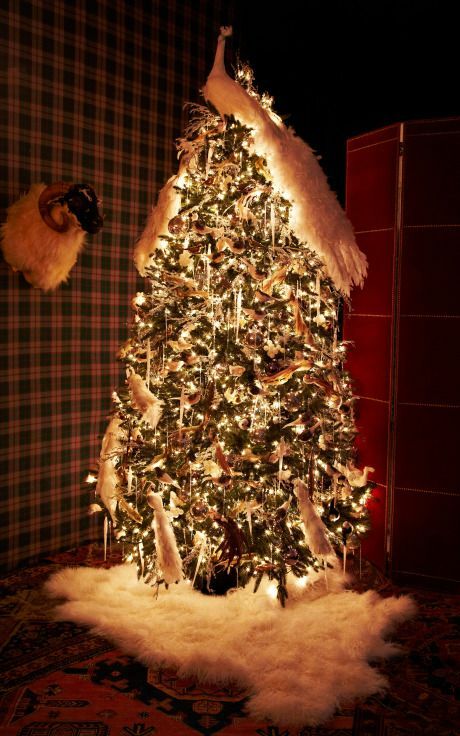 The tree features thousands of tiny lights, a custom white Mongolian sheepskin tree skirt, hand-picked and hand-crafted ornaments, exquisite white birds, and lush feathers. Available as a faux fir or a fragrant spruce measured to your ceiling height. And I was complaining about spending $150 on my tree but hey, at least it went to charity.